I'm getting back into the Regency era as I'm working on the second book in my trilogy, which is set in Regency England. 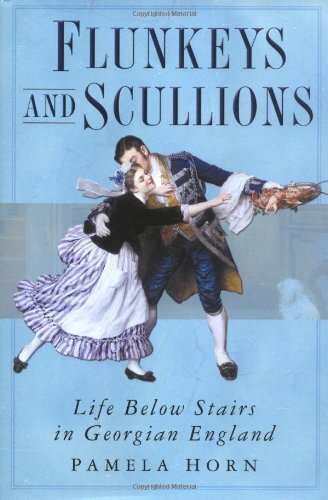 So I have just finished Pamela Horn's Flunkeys and Scullions: Life Below Stairs in Georgian England , which is historical nonfiction about servants in Georgian England — really useful and enlightening. I'm also savouring Mrs Hurst Dancing: And Other Scenes from Regency Life, 1812-23, which is a delightful collection of paintings by Diana Sperling, an amateur artist who recorded scenes from the life of her family at their estate in Essex. It appears to have involved a lot of hilarious tumbles off horses. 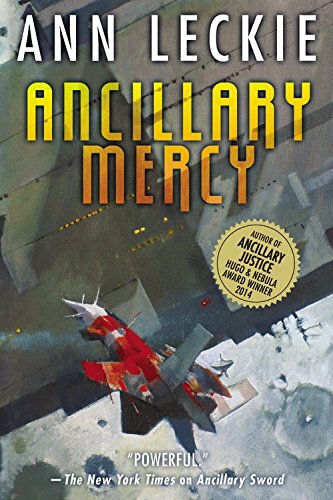 I can't wait to read Ann Leckie's Ancillary Mercy , the third in her much-lauded space opera trilogy. I think of the Ancillary books as being the type of books I really like disguised as the type of books I'm usually not interested in at all. 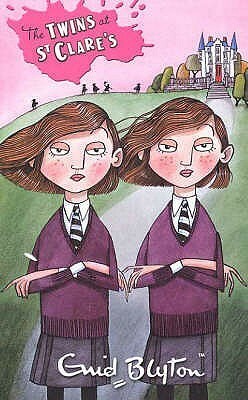 I'm always rereading old favourites so I never let it get to the point of being itchy. 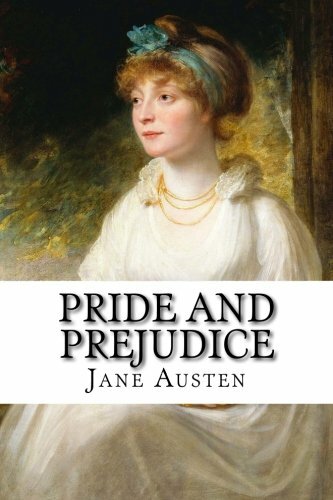 I think I might start on Pride and Prejudice for the millionth time. I used to love Enid Blyton's school stories as a kid, but you grow out of Blyton very quickly. 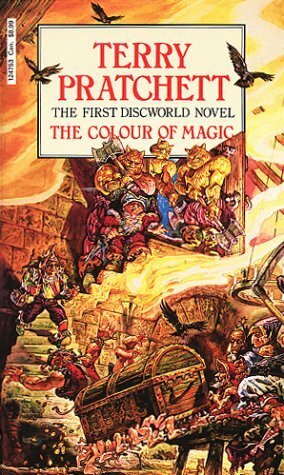 Terry Pratchett's Discworld series taught me that writing was allowed to be funny, smart and serious, all at the same time. 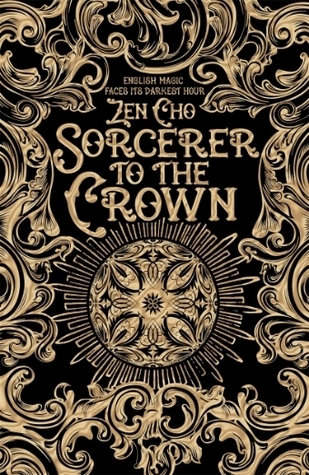 My debut novel Sorcerer to the Crown is coming out in September and it's a historical fantasy set in Regency London. It's about England's first African Sorcerer Royal, Zacharias Wythe, whose many problems are compounded when he meets runaway orphan Prunella Gentleman — a female magical prodigy, of all things! I describe it as "like Georgette Heyer, but with magic and jokes about colonialism". Do We Want the Fantastic Four in the MCU?